These lovely cats are all looking for new homes as their current homes are unsuitable for a variety of reasons. Please have a look below and get in touch on 07733 390345 if you are able to rehome any of these lovely cats! Meet Tipsy, originally adopted from our branch 9 years ago when she was 6 months old. Sadly due to her owner's health they can no longer look after her and Tipsy is looking for a loving and quiet home with experienced owners where she will have company during the day. Preferably with no other pets or young children. She has recovered well from recent dental work and her vaccinations are all up to date. She is also microchipped. We can tell you more about Tipsy - if you are interested in adopting her please get in touch to learn more, thank you. This beautiful pair are looking for a new forever home as sadly their owners are now unable to give them the attention and time they need due to young children. They are 2 male cats both 7.5 years old. 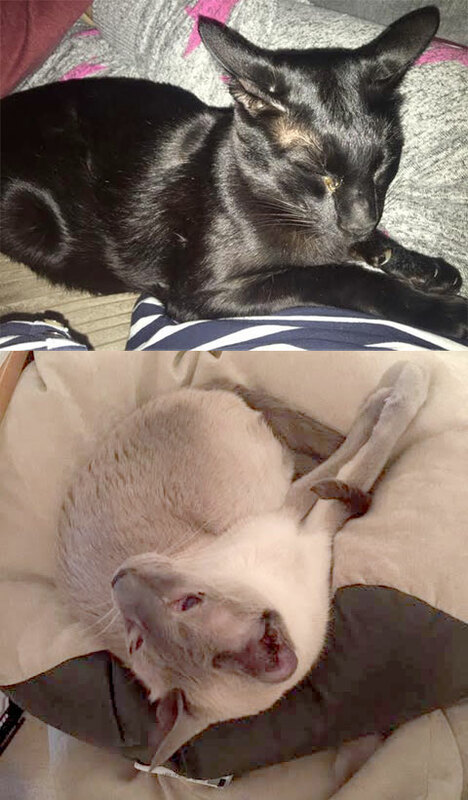 1 Siamese and 1 Oriental. 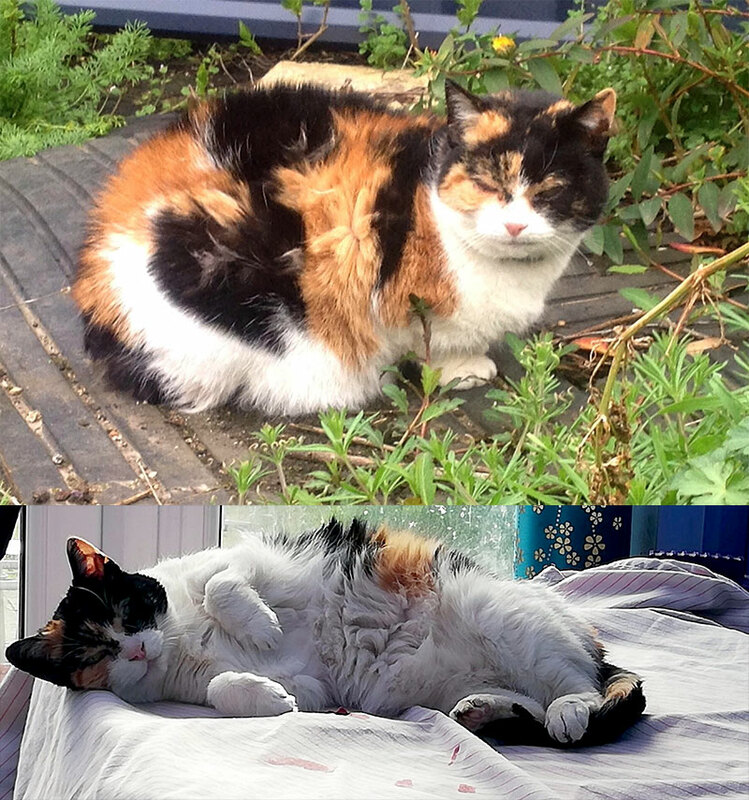 They are both indoor cats and the owner says they have a gorgeous, lovely nature and love nothing more than being cuddled up on a lap. They love company and would thrive in an environment where their new owner is around all day. If this sounds like you and you'd like to know more please get in touch with us. Thank you.